Full Membership available at £42.25 per month! 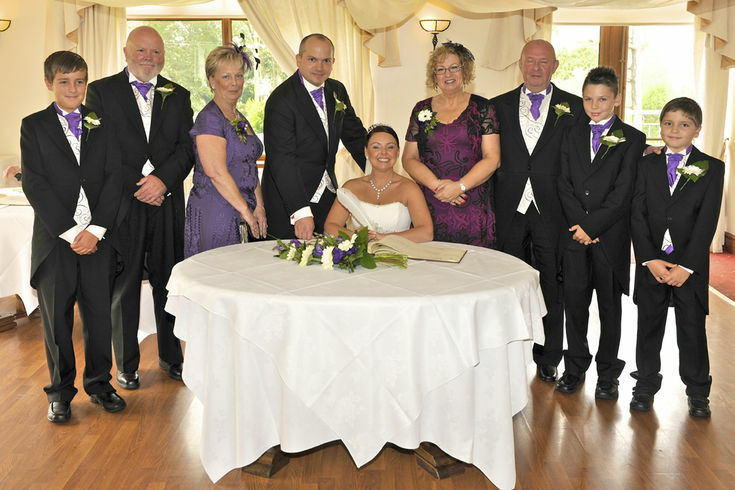 The Gower Golf Club is one of the foremost wedding venues in Swansea and the Gower. 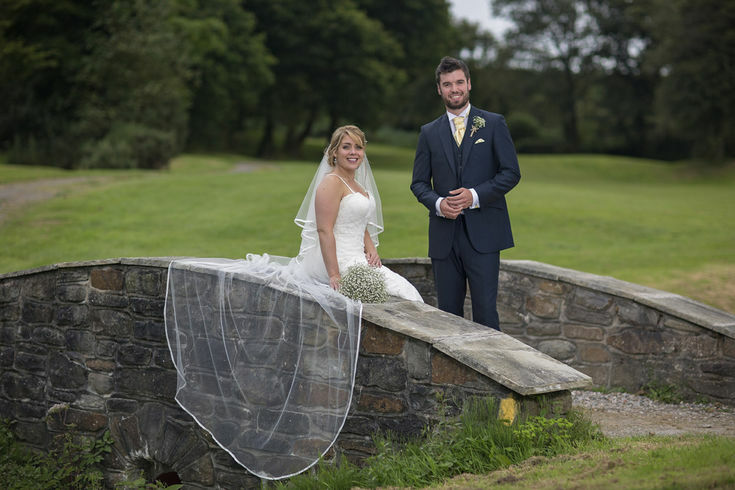 We are proudly situated in 150 acres of stunning landscapes prefect for your wedding backdrop. This tranquil country setting offers outstanding views over the Loughor estuary and West Wales landscape with a range of photograph opportunities. Not that the setting is the only asset at Gower Golf Club. 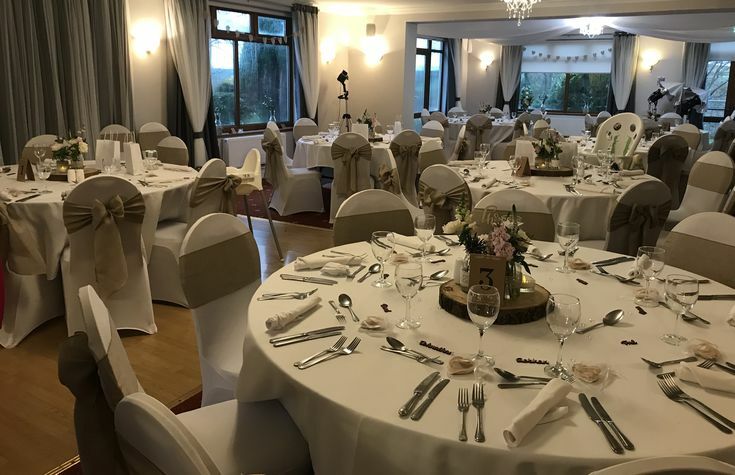 The elegant function suite offers a private facility for your day overlooking the lawns while the upstairs terrace is an ideal spot for drinks or some shots with views over the golf course.-ideal for those sunny summer days. Let us help you make your wedding planning experience be as easy as possible. 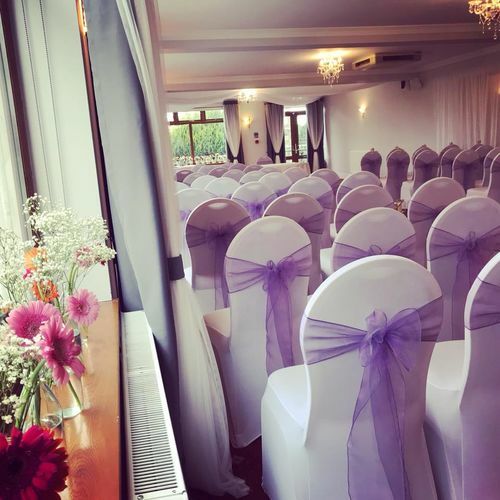 We can supply a range of chair covers, centre pieces, decorations and more and can utilise close contacts within the wedding industry including specialist photographers, DJs, florists, and anyone else you could possibly need, taking the stress away from you every step of the way. 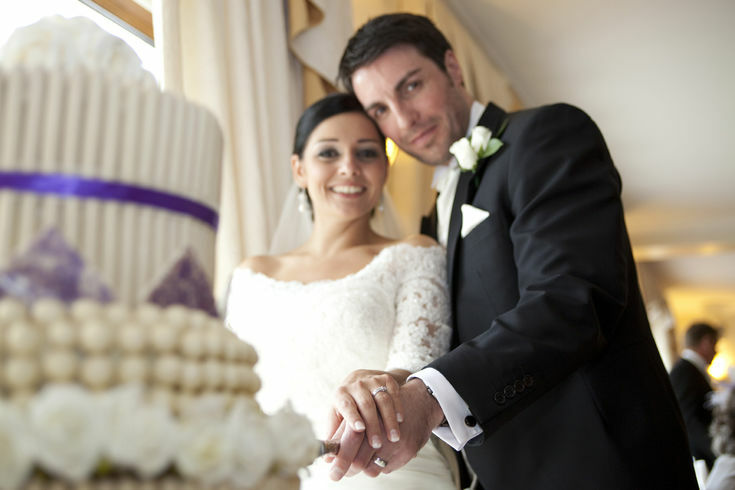 We really can help you make the most of every moment on your special day! How many times do we hear brides and grooms say 'there wasn't enough time!' Well here at the Gower Golf club we are now offering wedding weekends. Get the family together on the Friday night and spend the whole weekend with loved ones. With our 11 en suite rooms it allows you to have that important family time without rushing. 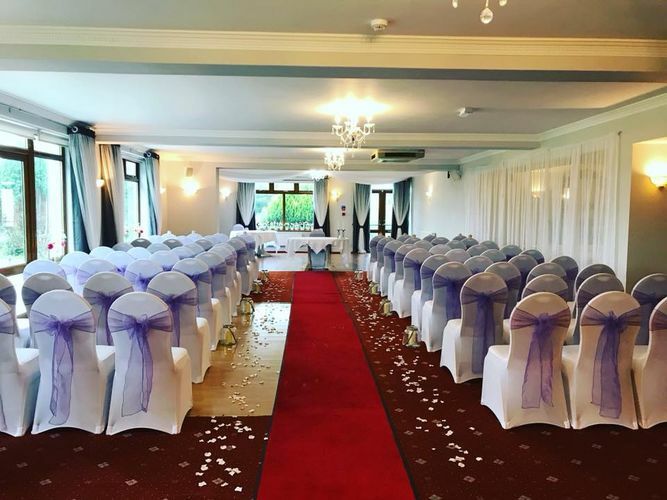 Enjoy our facilities and surroundings exclusively for your wedding weekend, using our rooms, function suite, bars and restaurant just as you would as if they were your own. Not just offering incredible views but also incredible prices, here you can live the winter wedding of your dreams. Embrace the magic of the cold season nestled away in our breath taking winter surroundings, enjoying a cosy, intimate and magical wedding that could never be forgotten. Take over the setup for your wedding and individualise it all for yourself, with as little or as much input from us as you want. 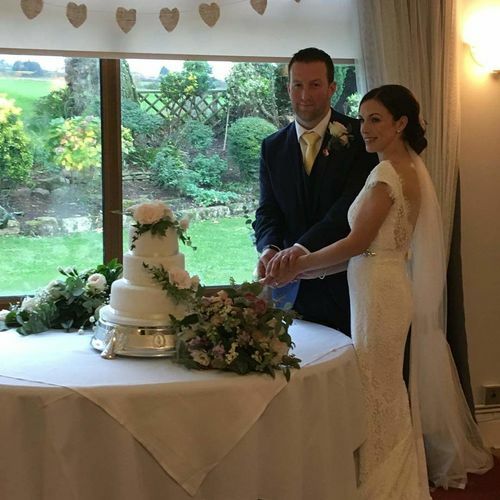 With options ranging from just our simple table and bar service with a blank canvas for you to do with as you wish, to sitting back and watching us take all the stress and hassle out of your dream come true by being there every step of the way, helping to make your magical day as perfect as it can be.